Come to the Student Lounge and enjoy some delicious pancakes made by the staff and teachers! You’ll have a choice of toppings to put on top to make the treat even better. Yum! 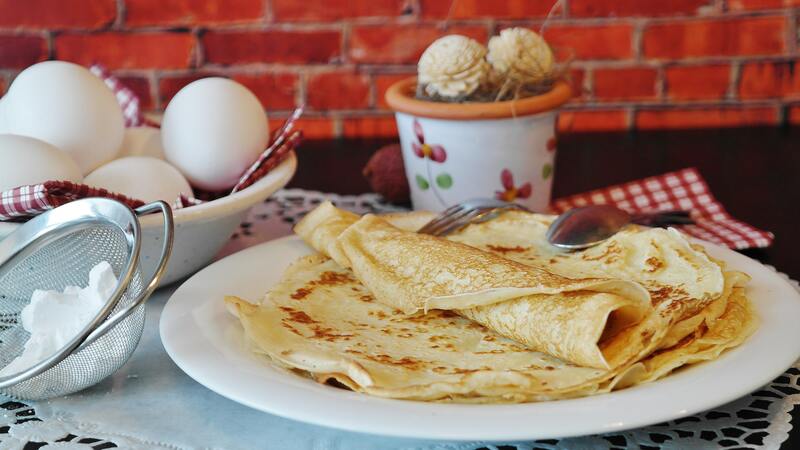 Pancake Day, which is also known as Shrove Tuesday, was traditionally a day to use up the eggs and fats before the fasting began for Lent (the 40 days leading up to Easter).